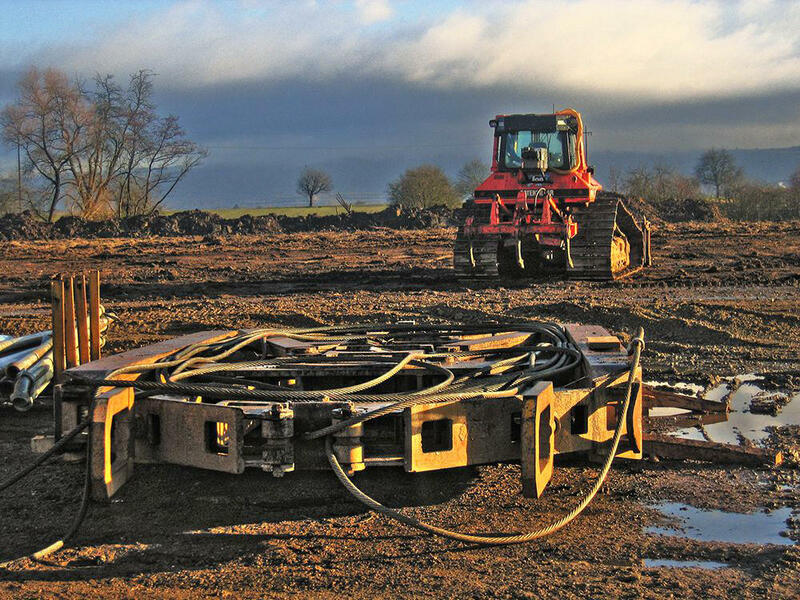 With 40 years’ experience in the excavation business, our mission is to provide the best quality excavating services to meet the needs of clients engaged in commercial construction and environmental remediation. We are ready and willing to deliver the work you need to take your project to the next level. 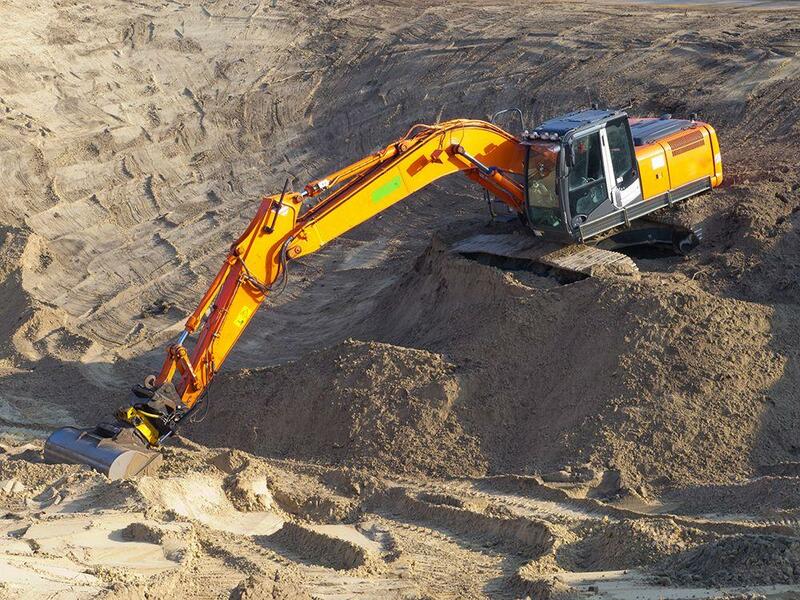 We deliver a full range of excavation services focusing on the GTA and surrounding areas. To deliver a first rate job, you need the right equipment. 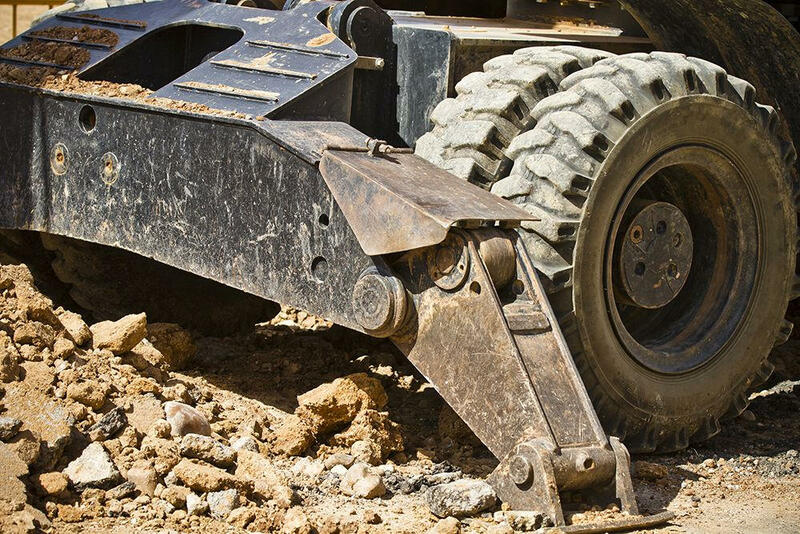 We provide top level and well maintained equipment including trucks, trailers and a full range of loaders, excavators and attachments. Excavation is what we do, pure and simple. Start your development or redevelopment project on the right foot.